The new year brings a new start, which is something I think we’re all ready for. As much fun as it is to plan out future projects for the new year, it’s also nice to look back at 2016 and all of the fun I had taking on projects and accomplishing some of my dreams. 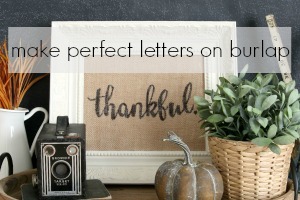 My most popular post for 2016 was my DIY Sign for Fall. The fact that this post was such a hit surprised me. I figured there were so many fall signs out there already, but apparently there was room for more! 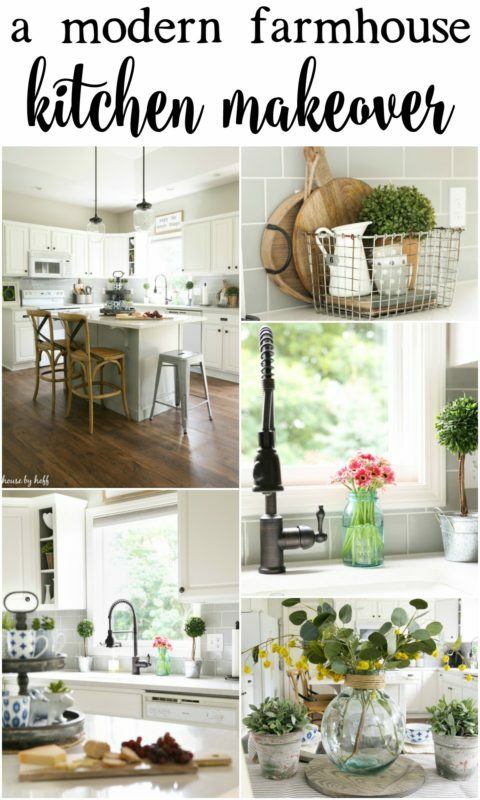 The next most-popular post was my Modern Farmhouse Kitchen Makeover. 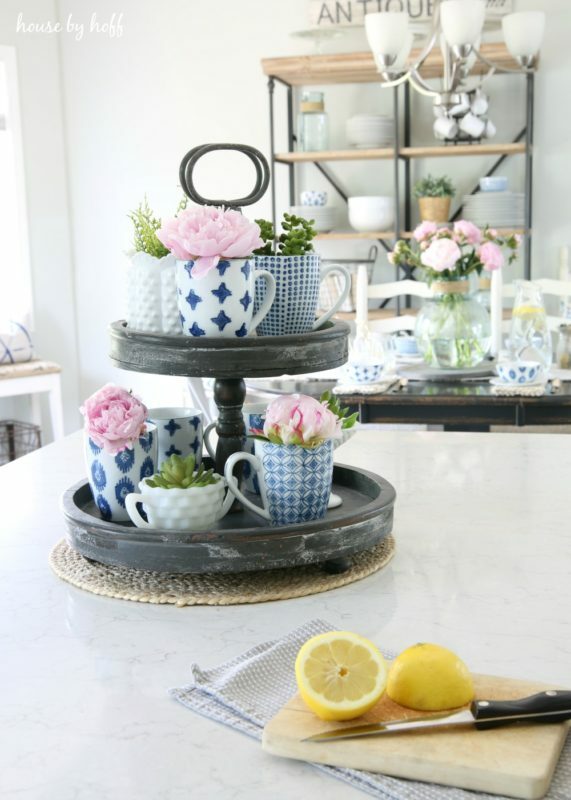 We all love a good makeover, especially if it is an outdated kitchen! Nobody was more excited than me to see my very “blah” kitchen transform right before my eyes. I tackled the most challenging DIY to date for me: painting the kitchen cabinets white. It took me over a month to complete, but the work was so worth it. 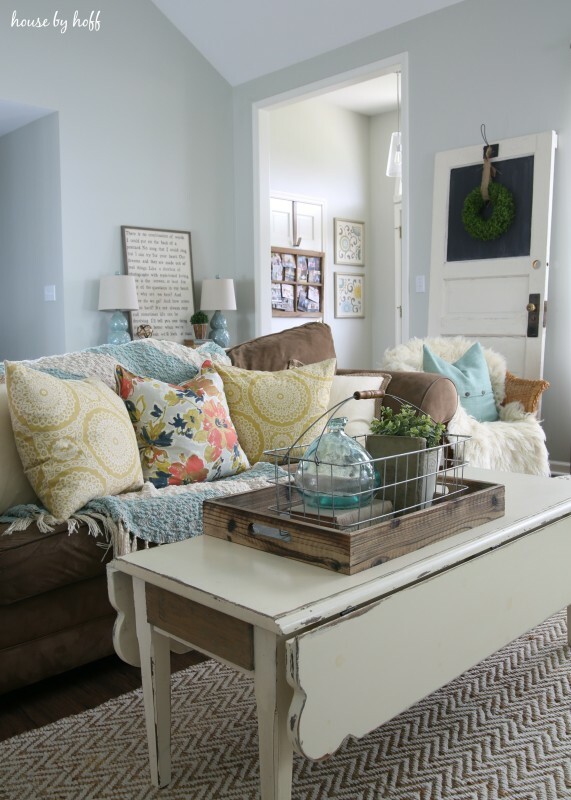 Next up comes the home tours! 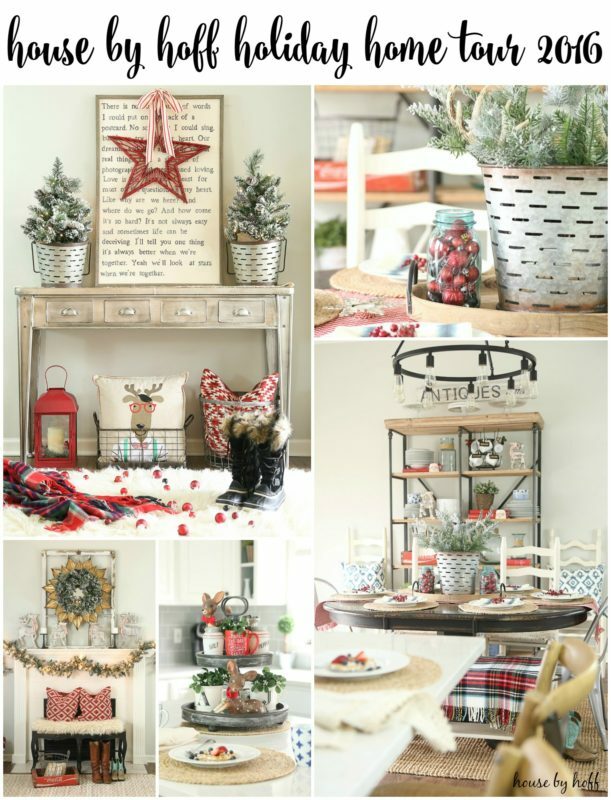 I always love decorating my house for the seasons and shooting it for the blog. 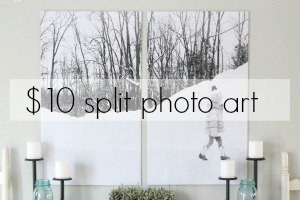 Decorating + photography = happy me. It’s no surprise that my seasonal home tours take spots #3-#6 for the most popular posts of 2016. I’m so glad people love looking at them as much as I love creating them! So, you remember that part up above where I mentioned dreams coming true this year? I did not exaggerate. 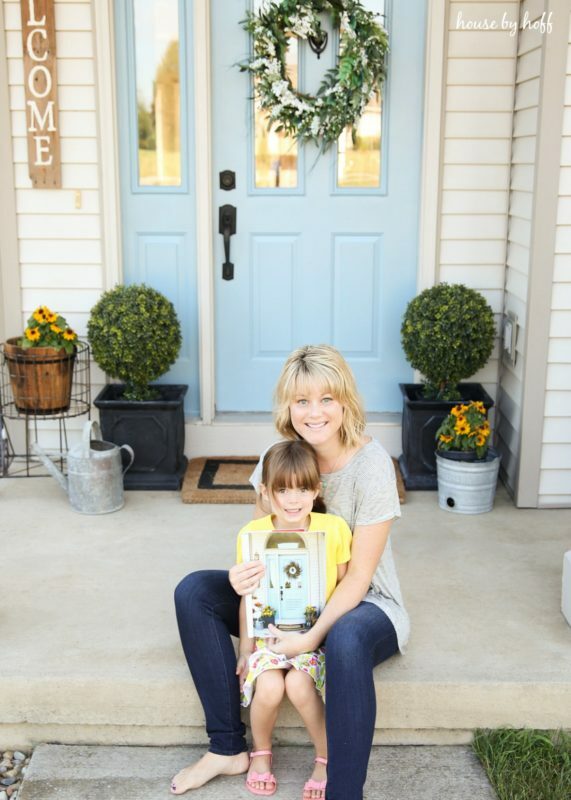 My secret dream was always to see my home in the pages of a magazine, and in 2016 those dreams came true! 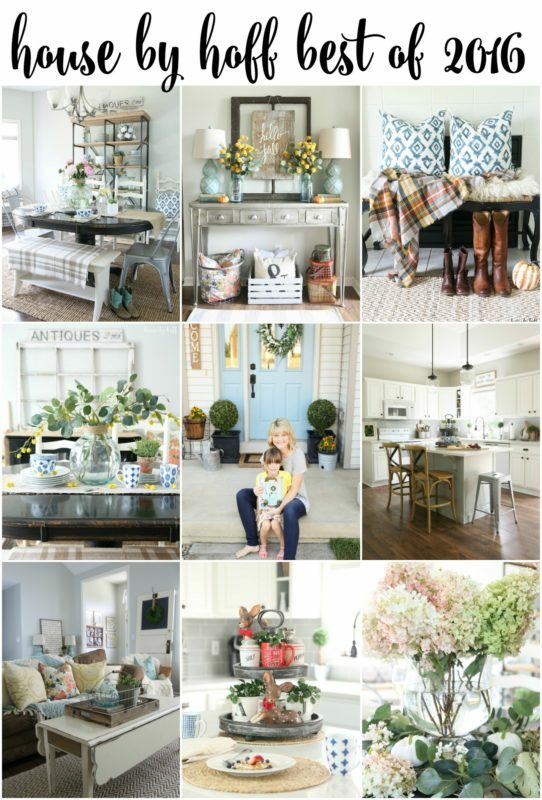 My home (and my photography) was featured in a 12-page spread in the Fall 2016 issue of American Farmhouse Style! Talk about a “pinch-me-please” experience. And, as crazy as it sounds, you’ll see our home two more times featured in magazines in 2017! Wha?! We all kind of struggle with how to decorate after the glitzy holiday decor comes down in January. 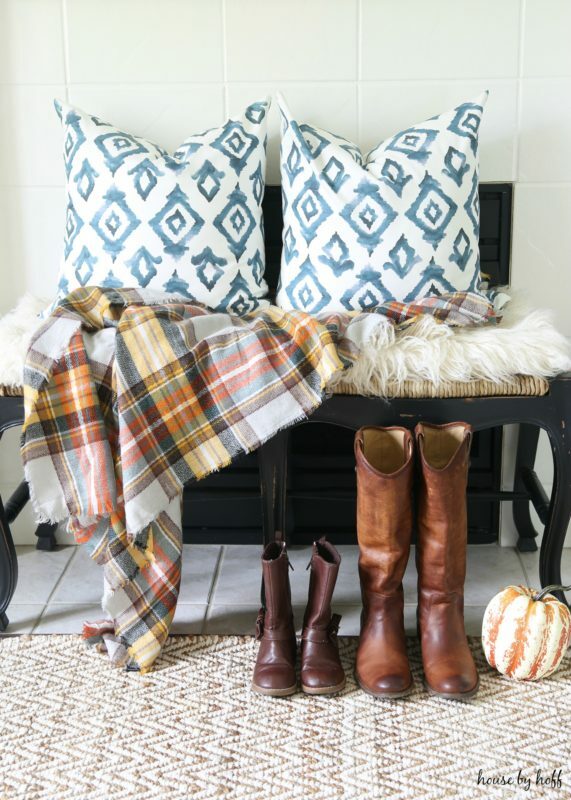 I went with a cozy, colorful combination that is seasonally neutral enough to last all year! My Cozy January Living Room is next up in my popular posts of 2016! 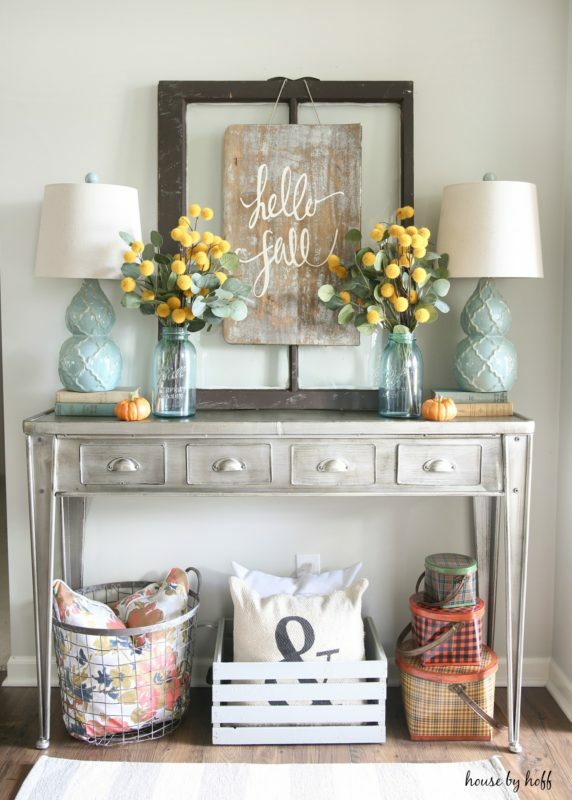 Fall brings out the decorator is almost everyone! 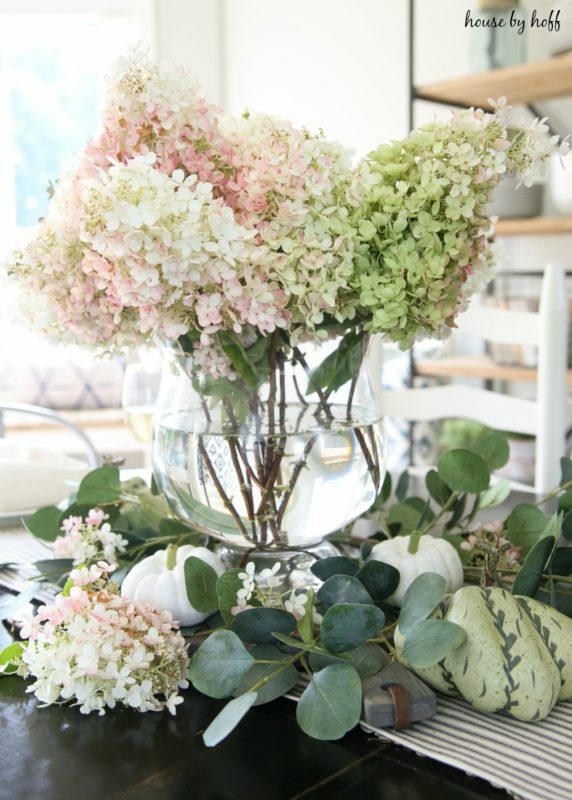 It’s such an inspiring time to pluck hydrangeas from the bushes, grab some pumpkins, and make a great tablescape! I loved creating and photographing my Fall Dining Room and Tablescape! The handprint/footprint artwork posts are always a hit with readers! We just can’t get enough sweet artwork made by our little people, can we?! 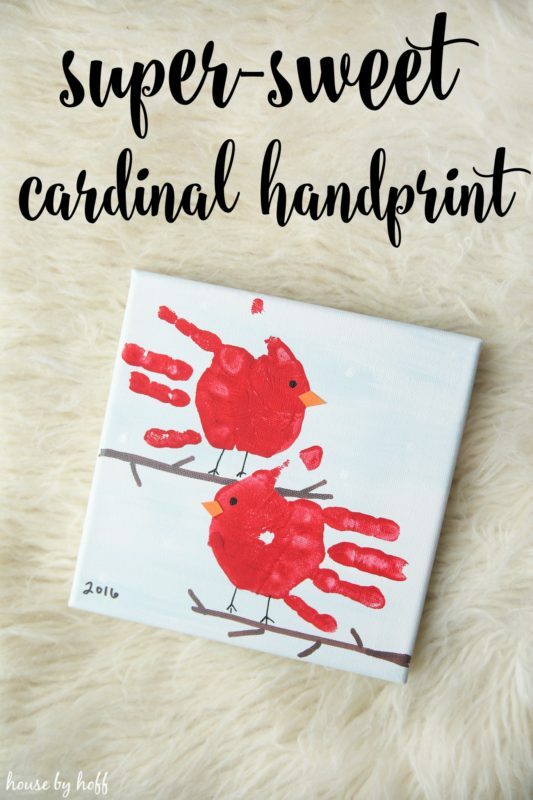 Our Super-Sweet Cardinal Handprint Artwork was a last-minute hit for the blog this past holiday season! Now on with the show! 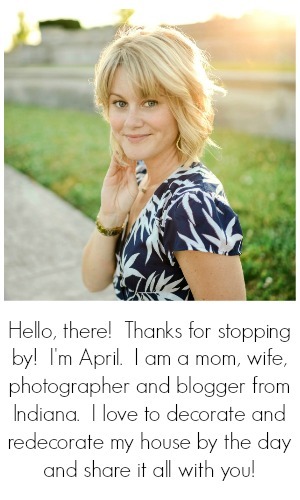 You simply must check out these top posts by some of the best bloggers out there! 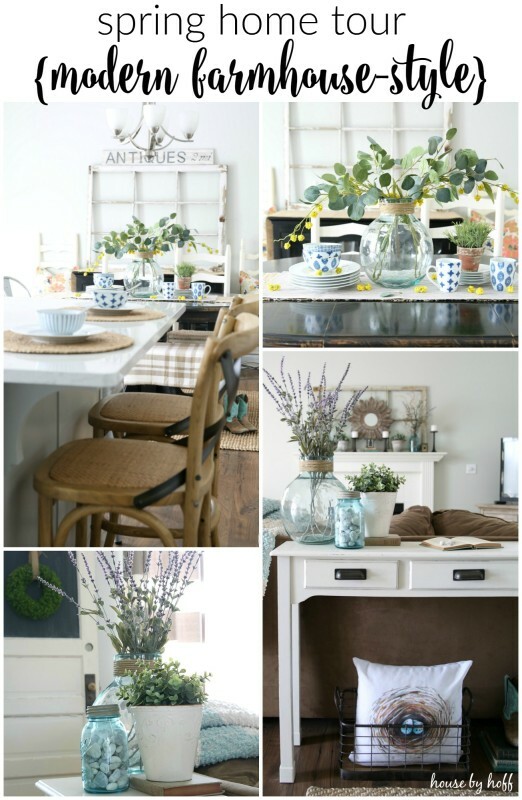 These posts are loaded with amazing DIYs, tips, tutorials, and inspiration! Wow, what a great year, my friend! Can’t wait to see what you do in 2017!